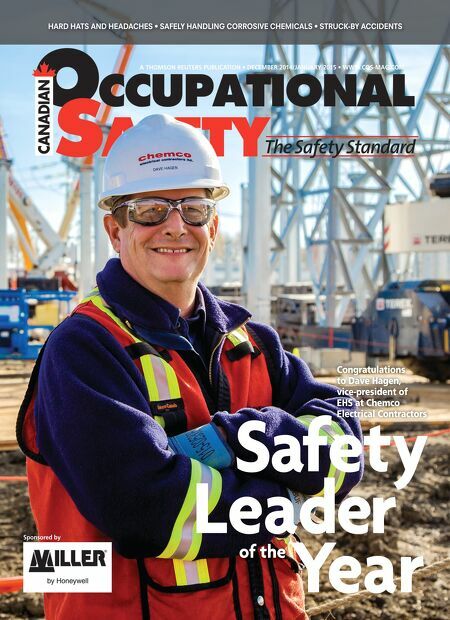 Canadian Occupational Safety (COS) magazine is the premier workplace health and safety publication in Canada. It's packed with OHS news, event listings, articles from industry experts and videos. Home of Canada's Safest Employers award.